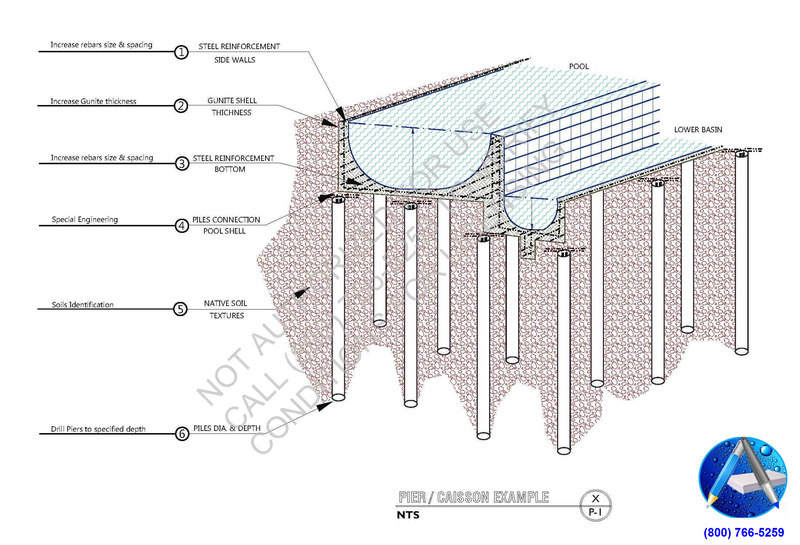 Sheet P-1 Swimming Pool Design will include the following information which will be transposed upon our standard “D” (24” x 36”) sized pdf.file involving a maximum lot size of .30 acre. 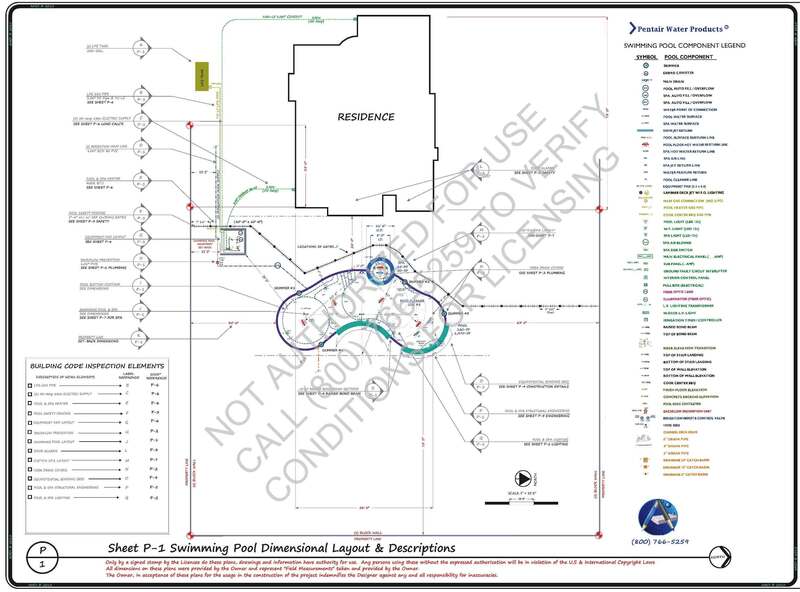 Sheet P-1’s information, will be a scaled drawing of the proposed pool in the yard area that is reflected on the Plot Plan supplied by the Owner. Click on the image below to open the enlarge feature, after opening click again to 2 x enlarge and then scroll with your mouse’s thumb wheel while holding your “Ctrl” key in order to magnify the image larger or smaller, use your browser’s back arrow to return to this web-page. Our design fee structure for “Permit Ready” is based upon 2% of our estimated retail construction value for your project, plus engineering costs. The initial ERCV will be assessed for what is deemed to be fair market value for a professional performance but, will in no way act as a proposal to perform the work described unless entering into a separate agreement for the construction. We use your budgetary expectations combined with our multi-generational experience in construction, in order to equate a value for the size and scope of a project design. The design will be according to the terms and conditions stated in our Standard Design Agreement SDA. A common approach to swimming pool building is to employ a “Standard Boiler Plate Steel Schedule” in providing the directions for the swimming pool’s steel reinforcement density, sizing and placements. In this approach,…hypothetical calculations are inferred rather than assigned to explicit site specific conditions. Therefore, certain site specific unknowns may not be addressed as part of this engineering approach. Overall, this approach is generally found to be adequate in providing structural integrity and subsequent permit approval. In some cases, where custom pools and specialty features may be involved, it can require SSSE. 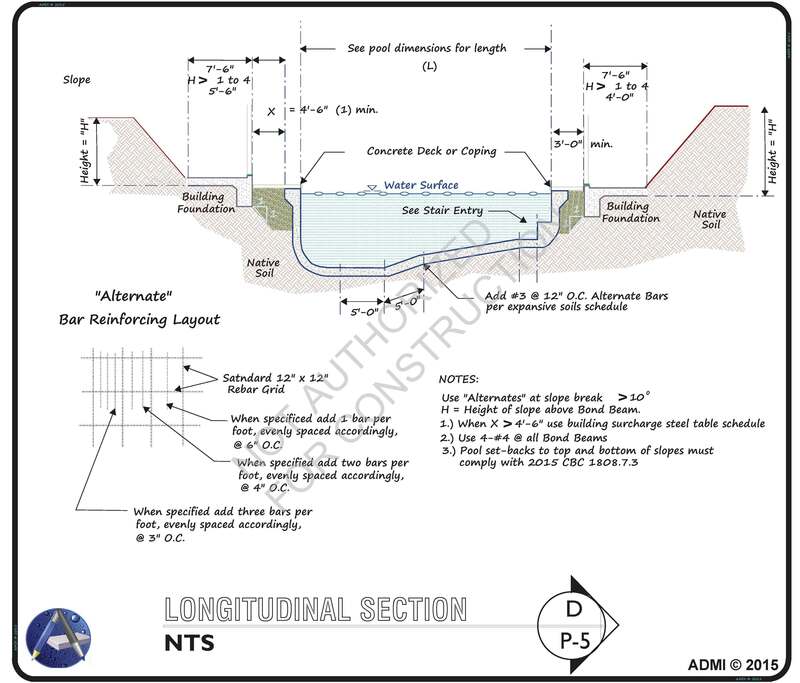 In such cases a pool design must be produced first in order for the Engineer to be able to perform a Design Review and determine if any additional engineering requirements will pertain. In these cases additional fees for SSSE will be quoted. 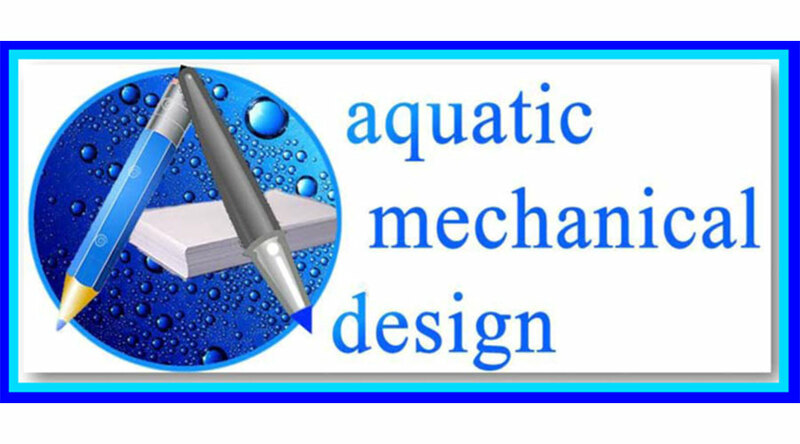 Sheet P-5 Swimming Pool Engineering will be quoted separately, as either approach applies. Please complete the form below in order to begin our Level-1 design process. 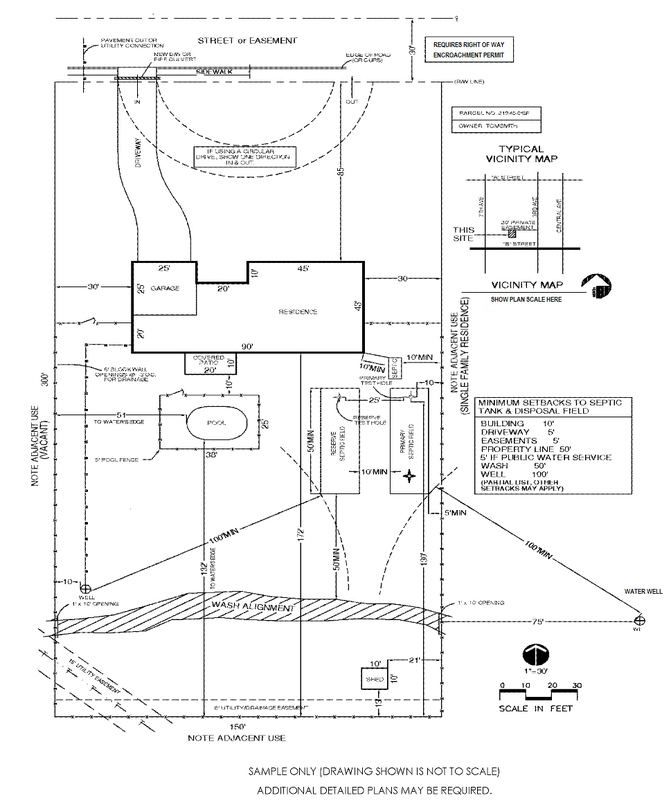 Additionally, we will need you to email us a pdf.file copy of your property’s Plot Plan.